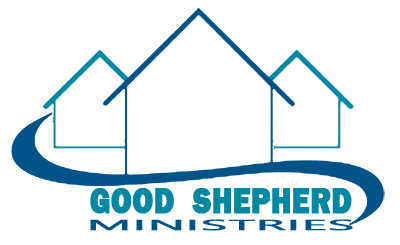 Good Shepherd Ministries is a 501c3 Non Profit organization. All donations are a tax right off. 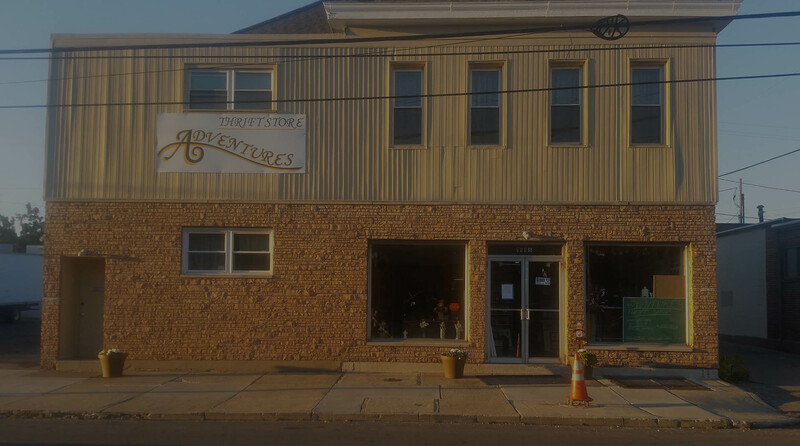 Since we do not solicit government funding for this program, the Life Recovery program is made possible through the generosity of those who donate.